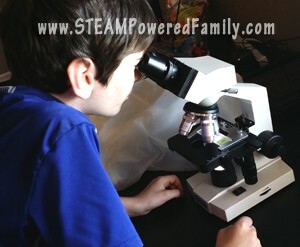 Summer STEM Activities Bucket List - 20 STEM Challenges For Summer Fun! 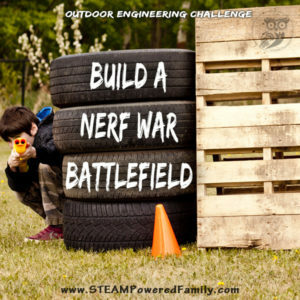 Summer is coming and that means we can take our learning outside with Summer STEM Activities! Nothing makes learning more exciting for my kids than learning outdoors. There’s something about the fresh air and freedom that just makes learning more captivating. In Canada, summer tends to fly by very quickly. Often it’s over before it feels like we have even started. 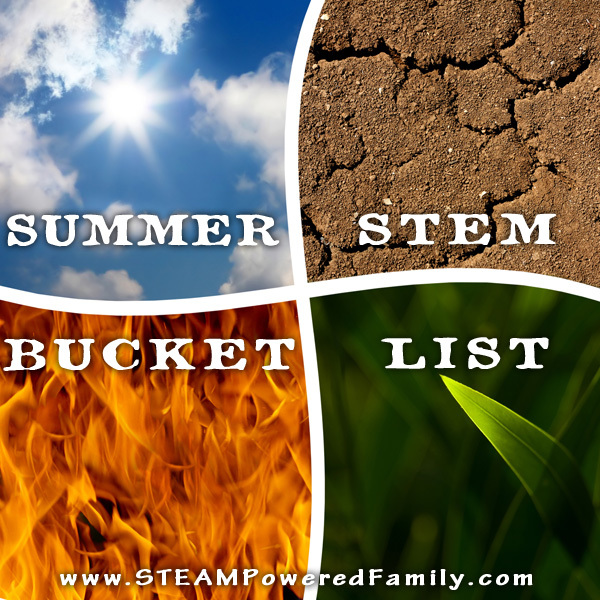 To make sure all of our fun plans happen during our short summer window, I created a Summer STEM Activities bucket list. Our bucket list is filled with things we have done before and want to repeat (and often make better), plus new activities that we want to explore and try. I’ve provided links so you can check out these activities in more detail and hopefully help inspire your summer STEM activities. 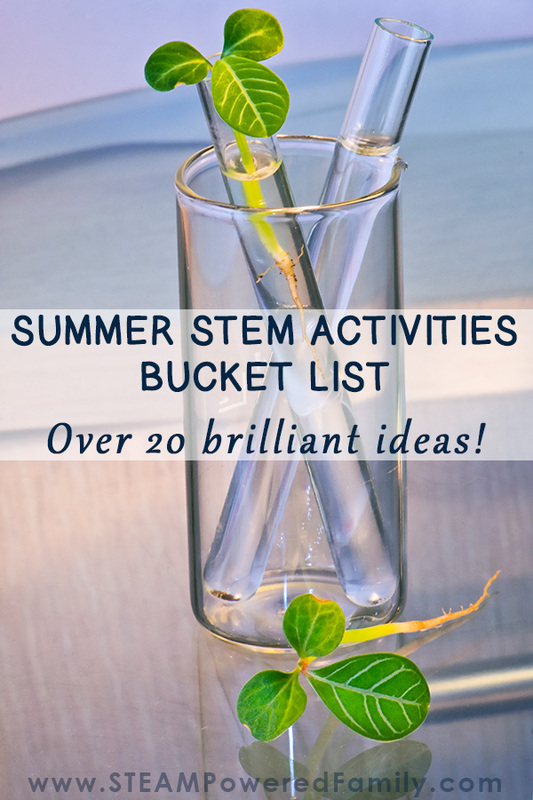 I hope you enjoy our bucket list with it’s 20 Summer STEM Activities! Always a huge hit and requested every single summer. 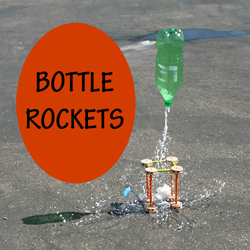 Bottle rockets are even more fun with friends, so we are planning some rocket challenges and competitions. A simple chemical reaction sets these bottles blasting off. This Leak Proof Bag activity is so cool. I can’t wait to give it a try with the kids. The magical qualities of this science experiment are sure to keep them enthralled! And if we have some failures, we will just consider it a chance to water the lawn. 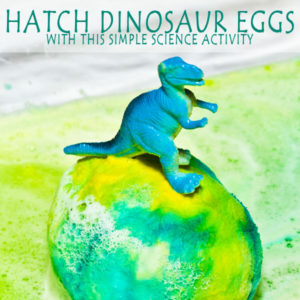 Hatching these cute little eggs is fun for all ages with it’s spectacular chemical reactions. This year I might try hiding some new surprises in our eggs to keep the kids guessing! This stuff is mesmerizing. 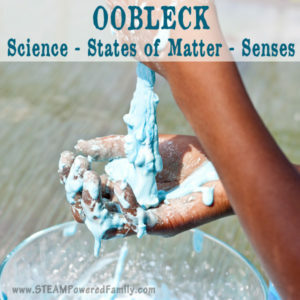 If you’ve never played with Oobleck make this your summer of oobleck awesomeness! Looking for a cool twist? Why not try Colour Changing Oobleck (a chemistry experiment) or Glow in the Dark Oobleck for those late nights? We’ve never done an egg drop challenge before, but my son has lots of BIG ideas for this engineering challenge. 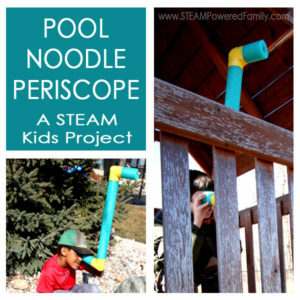 A great engineering challenge that explores the science of image refraction, this pool noodle periscope is a fun project and use for old pool noodles that will have your kids running about like spies! I’m a big fan of hiking and learning geography by seeing it up close. We’ve hiked many places and learned lots over the years about hiking with kids and special needs, but we have yet to get to the Rocky Mountains. We are hoping this summer will be our year to show the boys the majestic mountains for the first time. We really enjoyed digging into some real lab work with our water lab activity last fall. This summer we are going to spend some time collecting more water samples while doing a few of our family hikes. This will give us an even bigger sample set to study and compare. It’s been my dream since I was little to one day find an actual fossil. I’ve seen lots in museums but I’ve never actually found one, even though we live near some of the richest fossil deposits in the world. Maybe this year will be my year? It is also a great opportunity for those family hikes and lots of discussions around evolution, fossilization and identifying the differences between rocks and fossils. 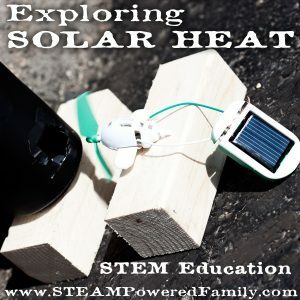 We had fun this past spring exploring solar heat but now the sun is going to be out in full force we want to try our hand at a solar oven to make s’mores. We found the design from NASA which drastically increases the cool factor. We love some good chemistry and since we know there are going to be some rainy days, we can spend those days creating bouncy balls and making yummy gummy candies! I know this will be a very exciting day for my boys. Candies and playing ball? They will love it! I showed my son this article once, actually he saw the pictures over my shoulder while I was working one day and insisted on reading it. Since then he has been begging me to make gigantic bubbles. Well this summer it is going to happen! We can also use this as an opportunity to explore what ingredients allow these bubbles to get so huge. This is something my oldest really wants to master. Maybe once he masters flint and steel we can move on to some more Survivor type fire starting challenges involving friction. Engineering challenges indoors are delicate, small, intricate, but in summer we take our engineering challenges outdoors and also turn them into gross motor challenges with some great heavy lifting during our design process! Knowing my oldest, he will also be doing a lot of video production, which should keep him busy on those rainy days editing footage. My kids love American Ninja Warriors and the tires from the Nerf Battlefield double as an excellent tire obstacle course for the kids to traverse, ninja style! Fantastic gross motor work in addition to the engineering and physics challenges they create with these obstacle courses. My oldest is interested in earning money and learning how to start a business. A lemonade stand is a fantastic way to start learning some of these entrepreneur skills, and to practice his math over the summer. He has been busy making all sorts of plans, including adding patio seating to his “restaurant”. Over the winter we really enjoyed learning about wind power with our indoor engineering activity. This summer we want to take our wind studies outdoors with a few summer STEM activities and experiments. We are planning on building an anemometer and a kite. Ever since I first saw this Lego water wheel I’ve thought it would be such a fun build to do and I’m sure will provide many hours of fun! We are blessed to live somewhere that allows us to have land and the opportunity to grow our own food in large gardens. Gardening has become a family affair this year and as my kids learn how the seeds sprout, flower, bear fruit and how to check when the food is ripe. I feel great that I’m connecting them with nature and the origins of how their food is created before it gets to their plates. Now I’m guessing ours will be Hobbit or Dinosaur or some other theme, but I want the boys to help me build some beautiful garden displays for the front of our home. It’s the kind of thing we couldn’t have when they were little (they would have been destroyed! ), but now they are older I think they will really enjoy building something to welcome our guests. This is will involve understanding the needs of plants, some engineering, and the arts. Bringing our STEM to STEAM work! BONUS! 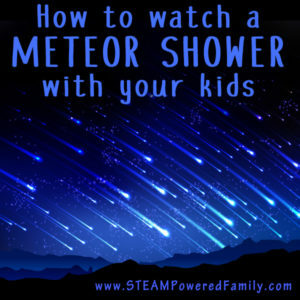 Don’t miss the Perseid Meteor shower in August! So that’s our list of 20 Summer STEM Activities that made it onto our bucket list! What are you going to try this summer? Did we miss any fantastic activities that should be added? Let me know! Previous Post: « Make Plastic From Milk? You Can With Science! Love these ideas – learning and spending time outside are the perfect combo!